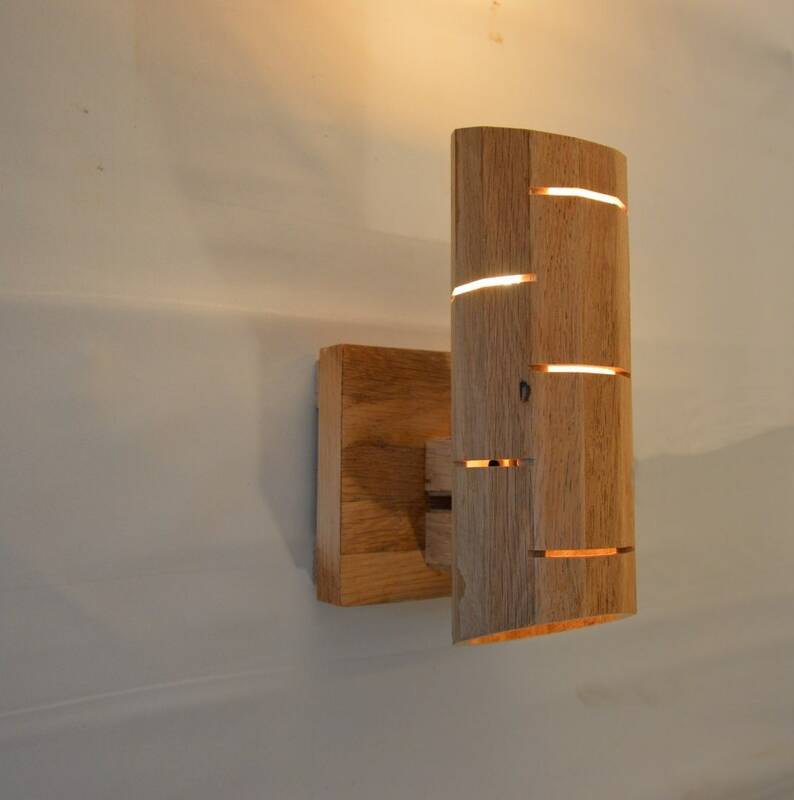 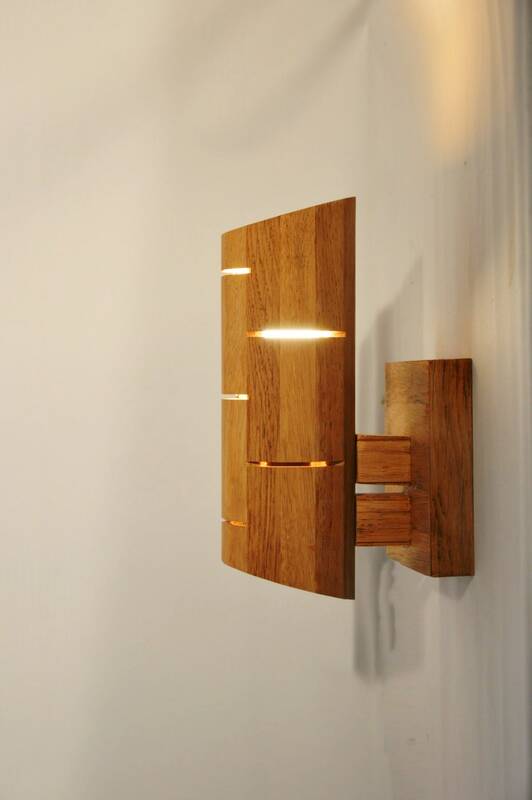 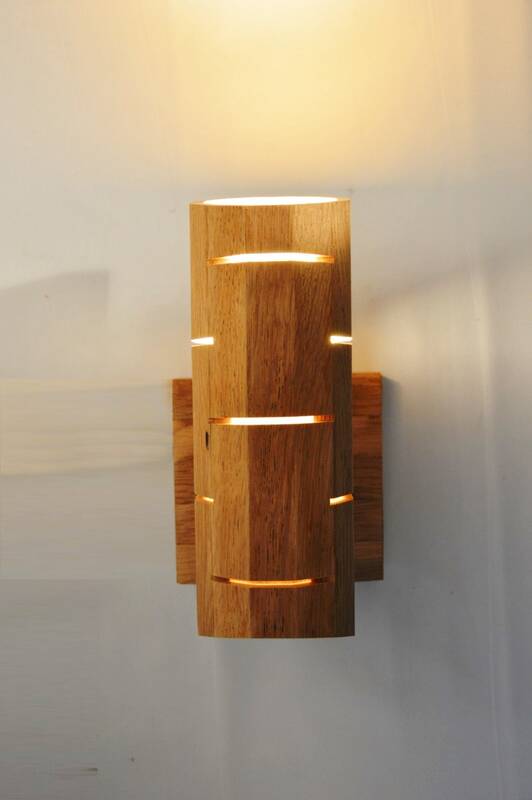 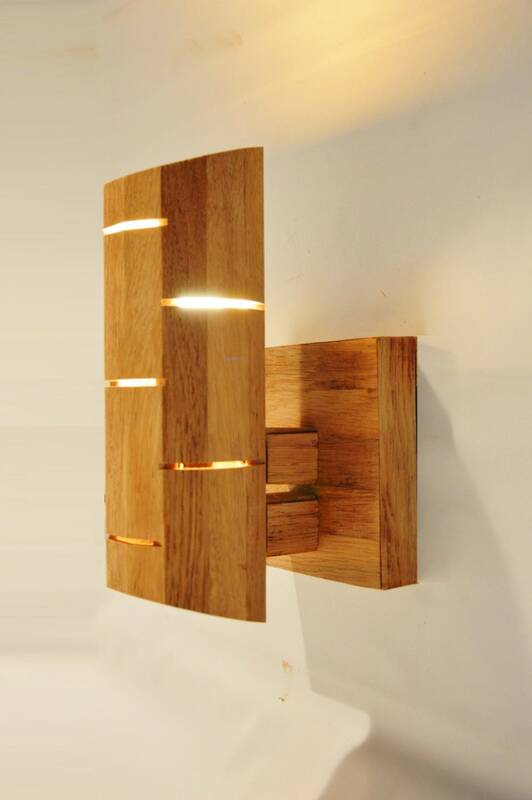 'Connanvor' is a design wall lamp, made of recycled oak wood, handmade in France by Lune and Animo. 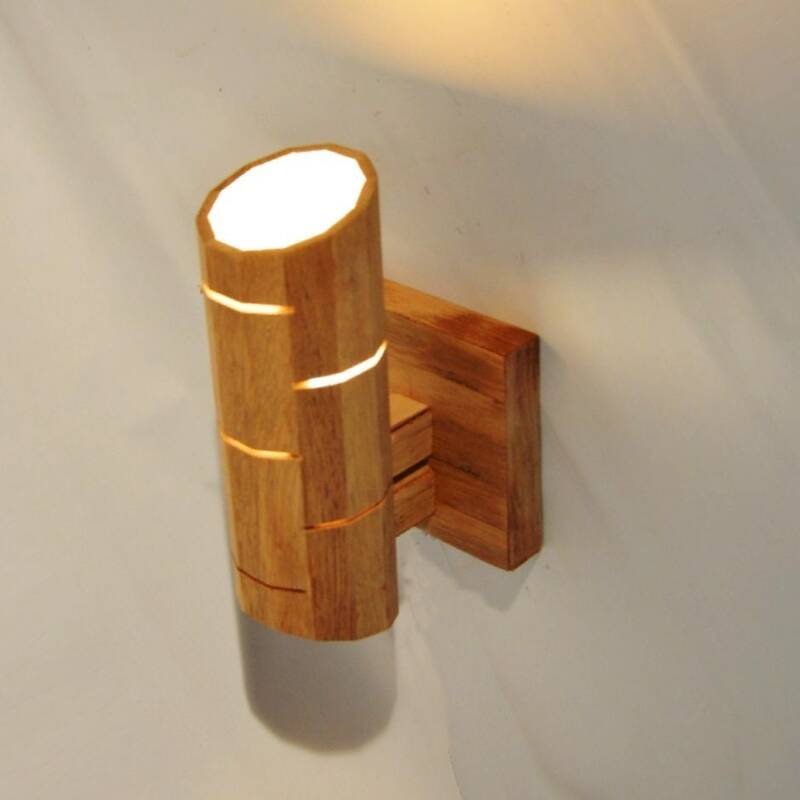 It is a wooden wall lamp with an original rounded shape, ideal for a bedroom decoration. 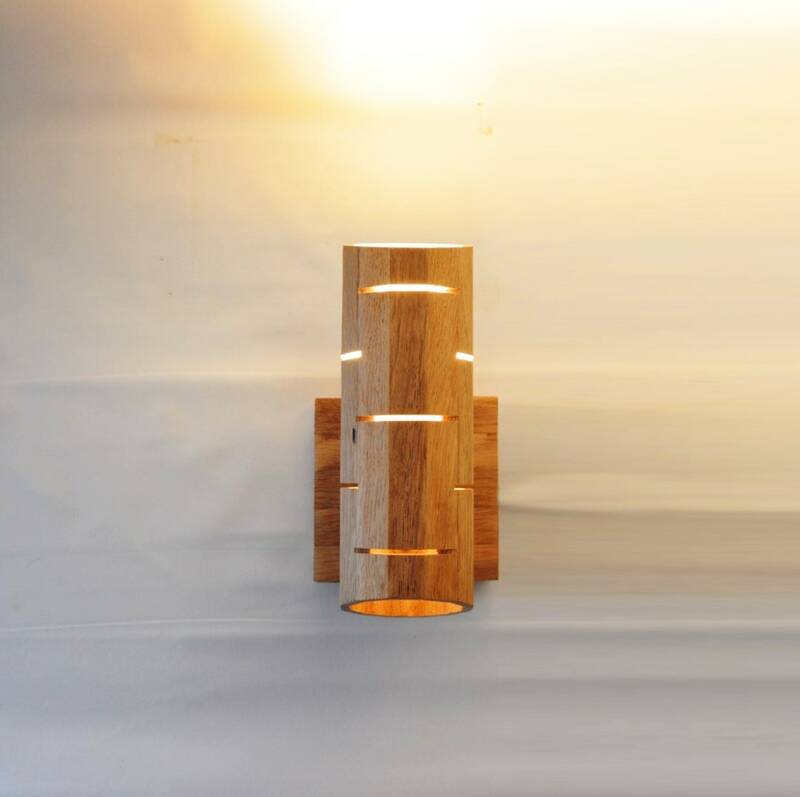 This lamp will be made especially for you, the size and finish may vary a bit from the pictures. 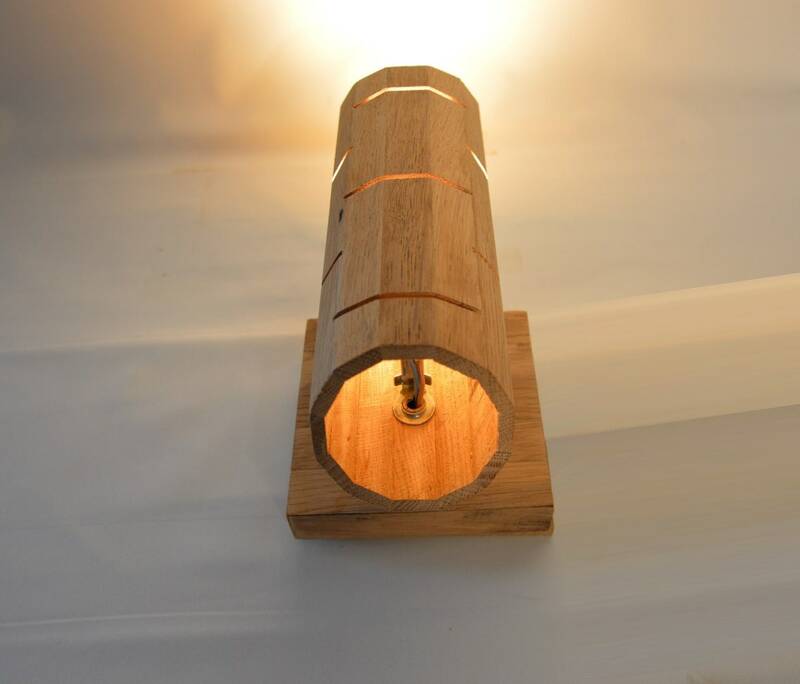 Lamp type: E14 LED 4W / 35W max supplied.